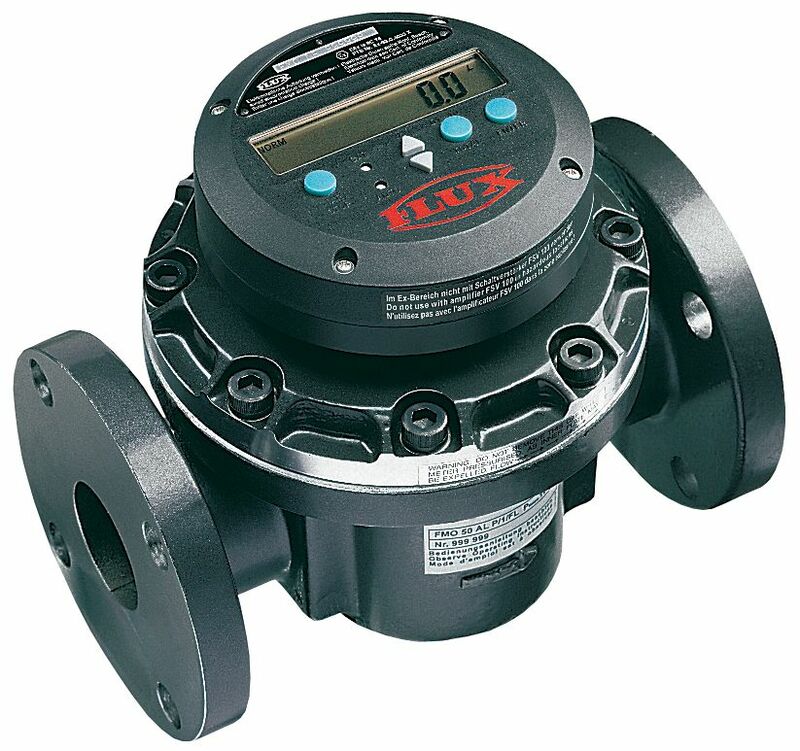 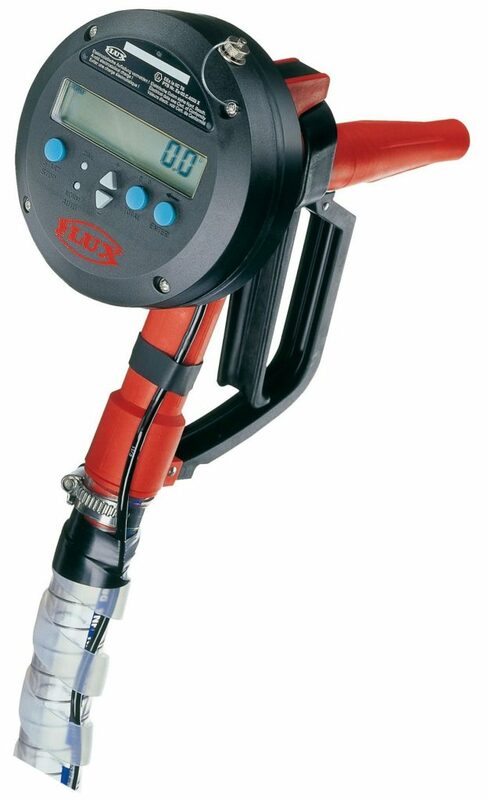 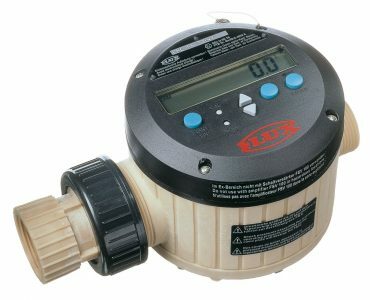 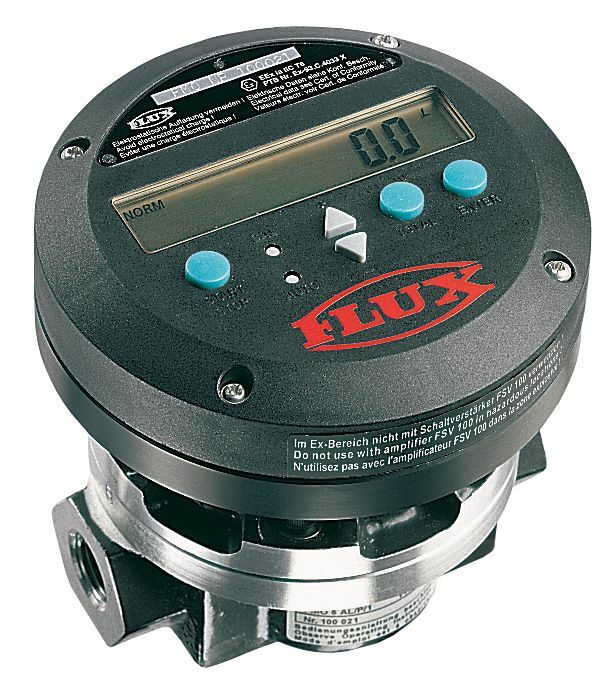 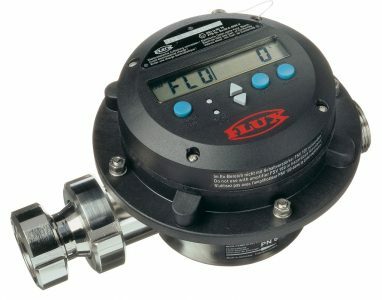 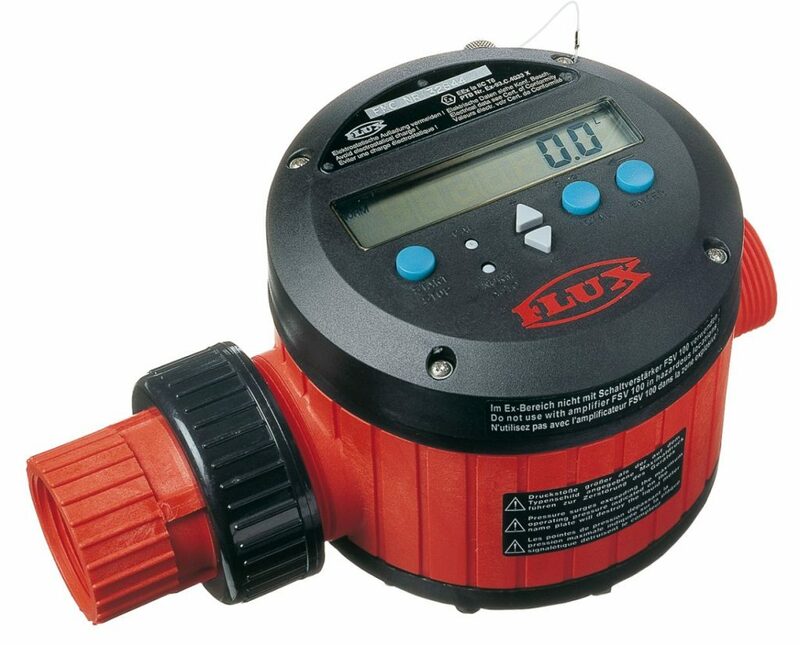 Flux Liquid Meter - Sintorn Co., Ltd.
Flux liquid meter and flow-meter is suitable for mounting with Flux drum pump and inline pipe mounting. 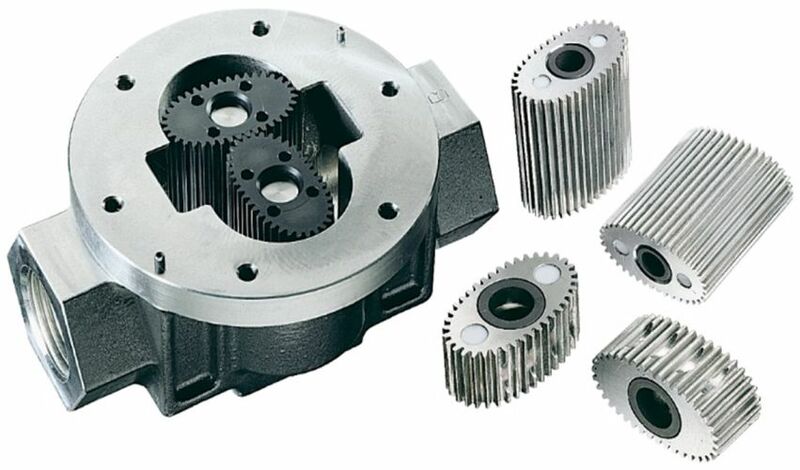 Different mounting connections are available such as flange or threaded connection. 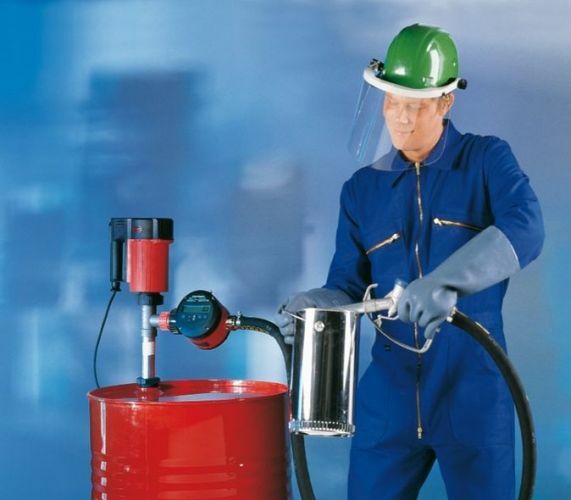 Version for chemicals and high viscosity liquids are available.